Boy Scout Troop 349 is part of the Harvest District of the Pennsylvania Dutch Council, BSA, in Lancaster, PA.
We run an active, year-round program, with membership for boys from ages 10-17. New members are welcome at any time. We meet each Monday September through June, at St. Pauls United Methodist Church, 100 W. Main Street Mountville PA, Just a few blocks before Froelich park(Mountville Pool). Our regular meetings are on Monday nights, from 6:30 to 8:00 PM. Please park in the rear lot, and enter through the doors at the left rear part of the building. Any adult in uniform can help direct you to the right place. 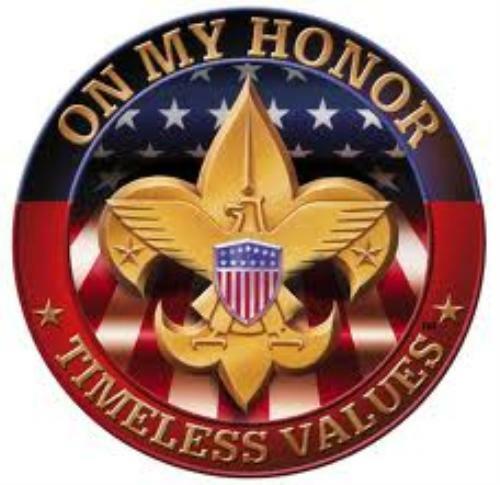 For more information about Troop 349, please use the "Contact our troop" link at the top of this page, and our troop leadership will contact you with more information.